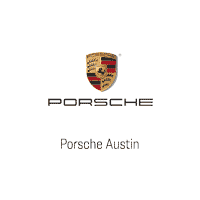 A list of the best hill country drives in Austin for you and your one and only—Porsche. This Valentine’s day, don’t forget to plan a date with your first love, Porsche. Austin’s hill country is full of open pavement carving out beautiful turns through the hills. We’ve provided some of the best hill country drives in Austin for you to choose from. Even if you have plans later, take an hour or two and feel your freedom before you pay way too much for dinner and drinks. Here are a few of our favorite drives around Austin so you can treat your Porsche to the open road. 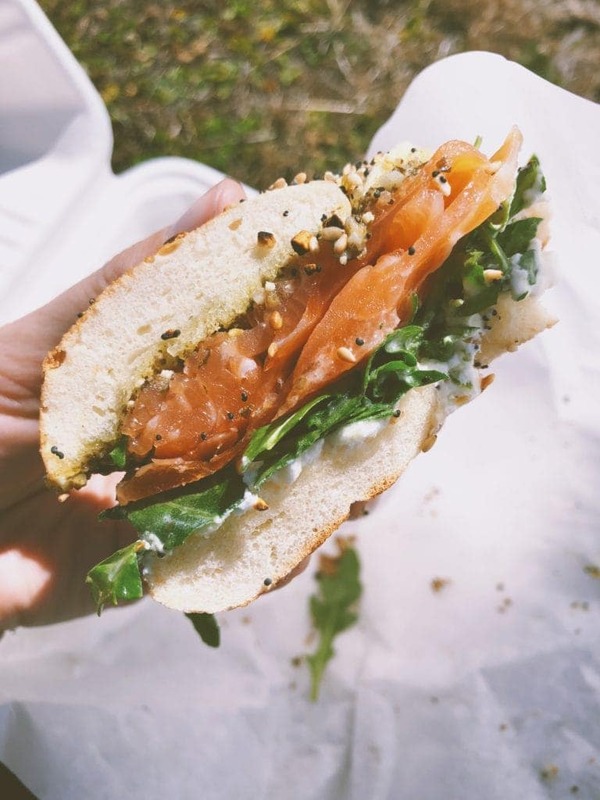 Why not take time this Valentines day to indulge yourself and reminisce? Remember the butterflies you felt when you first got behind the wheel? That sweet rush of adrenaline as you sped a little too fast down that first open road? The control of how you handled that first curve? Valentines day is to celebrate the things we love, and what can we say- we love our Porsches. So treat your girl right, take her out for a drive. Follow the links in this post for google map directions for the best hill country drives in Austin. 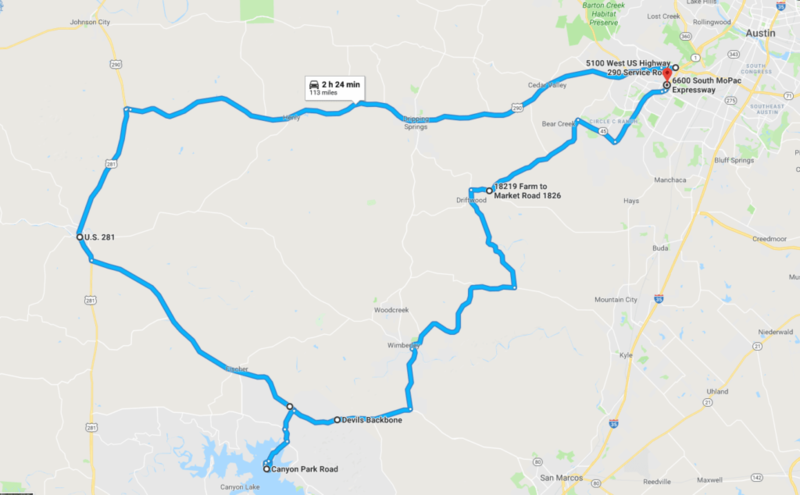 If you’re looking for a full day trip, take 290 out into the Hill Country for a scenic loop with plenty of great options for detours including Enchanted Rock, Fredericksburg, Lost Maples State Natural Area, the Hill Country Museum, Devils Backbone and the Canyon Lake State Park. Start by heading out on 290 West into the hill country- the road clears up as you leave the city behind and residential housing melts away into ranches and open fields. 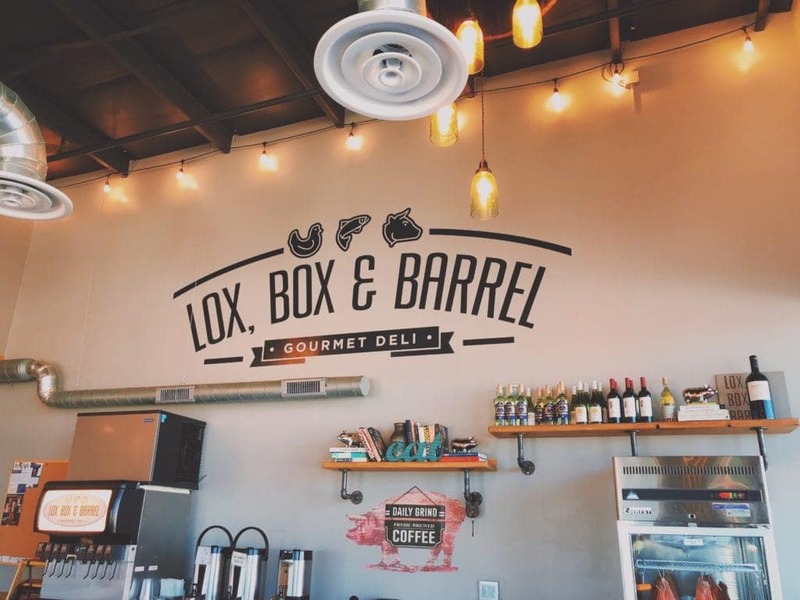 We recommend hitting up Lox, Box & Barrel for some breakfast or if you’re taking an afternoon drive, stop at Pieous for what is arguably the best pizza in Austin. Both are located right off 290 as you near Cedar Valley and are definitely worth the stop. After passing Henly, consider a mini detour up 3232 to Pedernales Falls State Park and witness the beautiful rock formations where limestone ledges create a giant staircase of waterfalls. There’s space to hike, swim, and take in nature. If it’s nice out and you want to relax outdoors, stop by Jester Kings Brewery for a great sampling of beer, ciders, and wine. Get back on 290, continue west until you reach 281, then proceed south towards Blanco. Just past the town, exit onto 32 and enjoy the long stretches of straight open road. We detoured down to Canyon Lake by way of 3424 and you can either walk around Canyon Park or drive the coast. Once you rejoin 32, head up to Devils Backbone for a sweeping view of the hills and valleys. There’s an official overlook, but if you drive a hundred yards or so further, you can find a much better unobstructed view. Continue downhill and hang a left on 12 and then a right on Old Kyle Road. If it’s warm, stop by Blue Hole Regional Park and enjoy the trails and a swim. Back on 3237, ride out some wide curves until you find yourself at 150. Head north on 150, pass the Duchman Family Winery, then turn onto 1826, which will take you back to 290. At a leisure pace, it should be a great 3.5 hours of driving. Detours and Wineries can make it a great day trip, or a 3.5 hour afternoon trip if you just want the road.